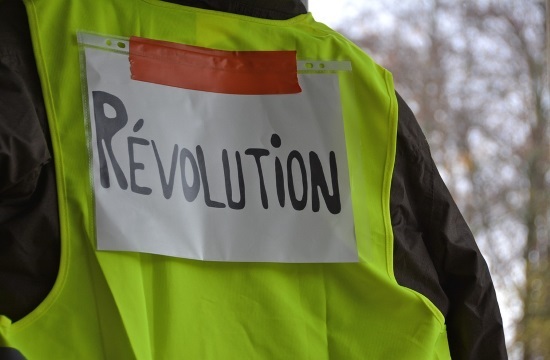 The Cyprus Embassy in France advises Cyprus citizens who are in France to be extra vigilant because of the demonstrations organized by the "Yellow Vests" movement in Paris and other French cities, CNA reports. In an announcement published on its website, the Embassy points out that because of the demonstrations, some roads, metro and railway stations will be affected or might be closed. Cyprus visitors who are in the country are asked to avoid places where demonstrations will be taking place and to adhere to the instructions of the authorities.